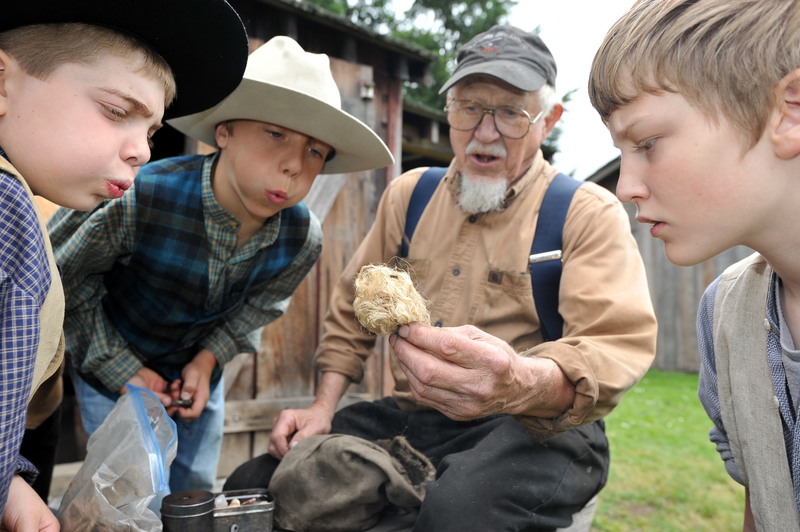 Clackamas County Heritage Council is your link to many of the historic homes, museums, and businesses in Oregon’s Mt. Hood Territory. Oregon Historical Society Founded in 1898, its mission is preserving and interpreting Oregon’s past in thoughtful, illuminating, and provocative ways. Baker Cabin Historical Society Just a few minutes from the Foster Farm, this historic church and cabin are preserved for guests. Baker was one of the first to travel the Barlow Road in 1846. Friends of Timberline preserve and maintain the historic character of Timberline Lodge on Mt. Hood. Lavender’s Green – Custom historic clothing, patterns, and consulting services by Kay Demlow.